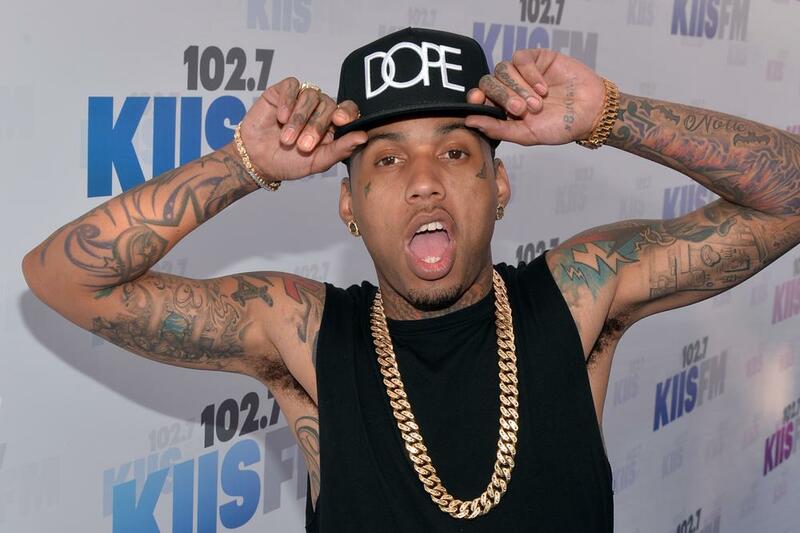 Kid Ink’s been on a roll this past year. After the release of 7 Series, he went harder and started dropping loose singles at a consistent rate. Now, with Halloween nearing, it only makes sense that he drops his haunting new single “Annabelle” featuring Hardhead. Kid Ink opens up the track with an interpolation of the “1,2 Freddy’s coming for you” before diving into the bars. It’s a spooky anthem that fits the Halloween spirit well and is definitely meant to serve on your Halloween party playlist at some point in the evening.